#1 Reason To List Now! If you are one of the many homeowners who are on the fence about listing your house this spring, don’t miss out on the great real estate market that we have right now! #1 Reason To List Now: Low Housing Supply! The National Association of Realtor’s recently reported that the inventory of homes for sale has dropped to a 5.1 month supply. That means it would take around 5 months for all available inventory to sell. 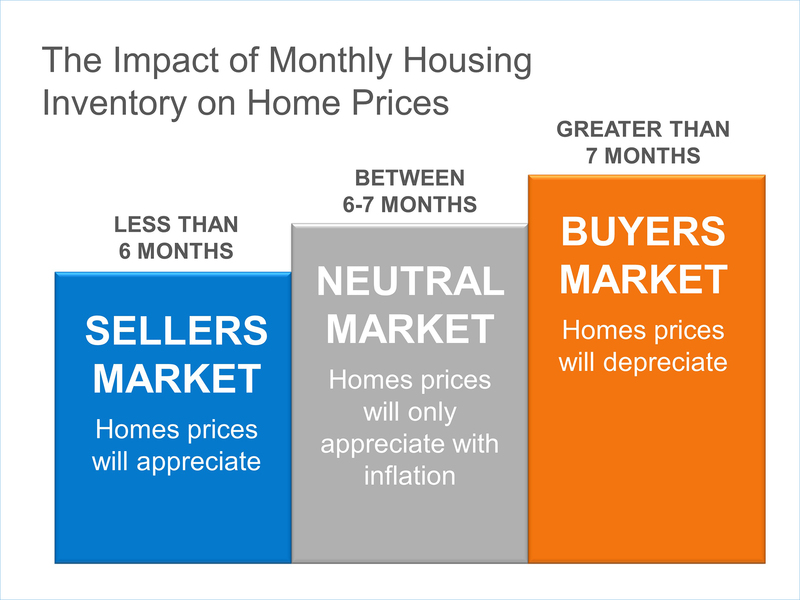 Historically, a ‘normal’ market is considered to have a 6-7 months supply of inventory to be considered balanced (explained below). We have seen and experienced in Tippecanoe County that a shortage of inventory tends to keep home prices strong and has resulted in multiple offers and bidding wars. Tight inventory is a main reason the ball is still in the sellers’ court. There are many, many potential buyers that are actively looking for a home (more than there have been in years)! The supply of homes for sale is not keeping up with the demand of these buyers. Home prices are appreciating in this seller’s market. Listing your house now will give you the most exposure to buyers who are ready, willing and able to buy now and buyers that will be competing against each other to buy your house! If you’re considering selling your home – now is the time!